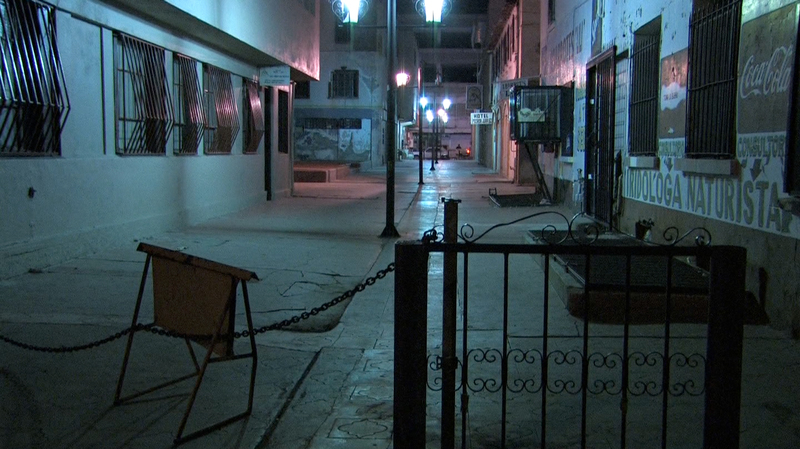 to be able work in downtown streets of Juarez, Mexico. 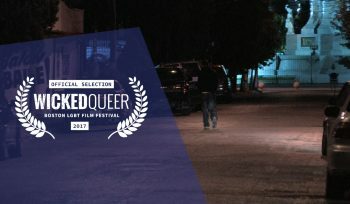 about a male prostitute in the middle of the night. 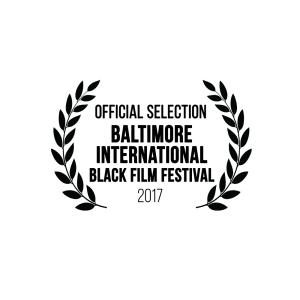 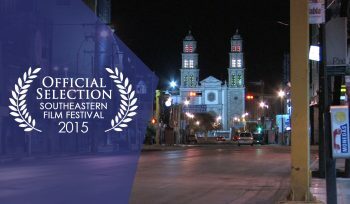 its festival success, and its whole meaning on a larger scale. 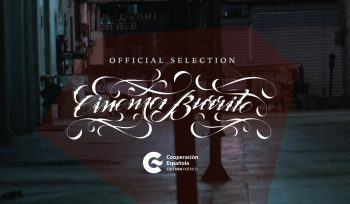 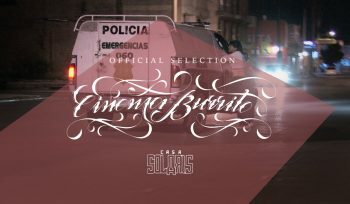 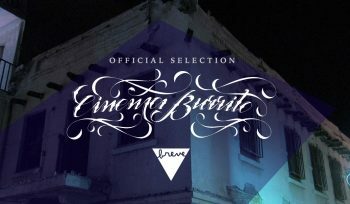 his favorite burrito and the film’s first screening ever in Mexico City. 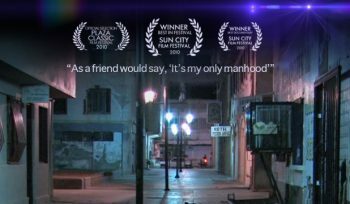 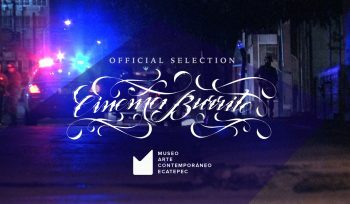 An award winning documentary about a male prostitute known as “El Flaco” who gives us an insight of what happens in the streets of Juarez, Mexico when the sun goes down. 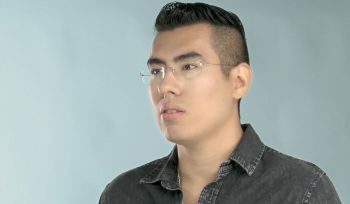 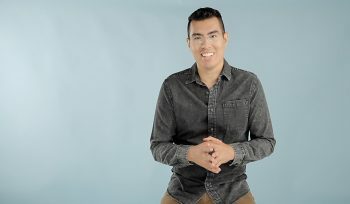 Listen to how Krisstian was able to do a documentary about a male prostitute in the middle of the night and much more! 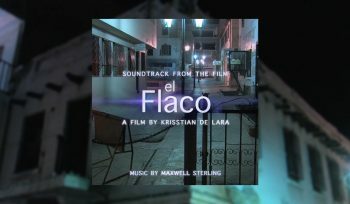 Listen to El Flaco‘s Original Soundtrack! 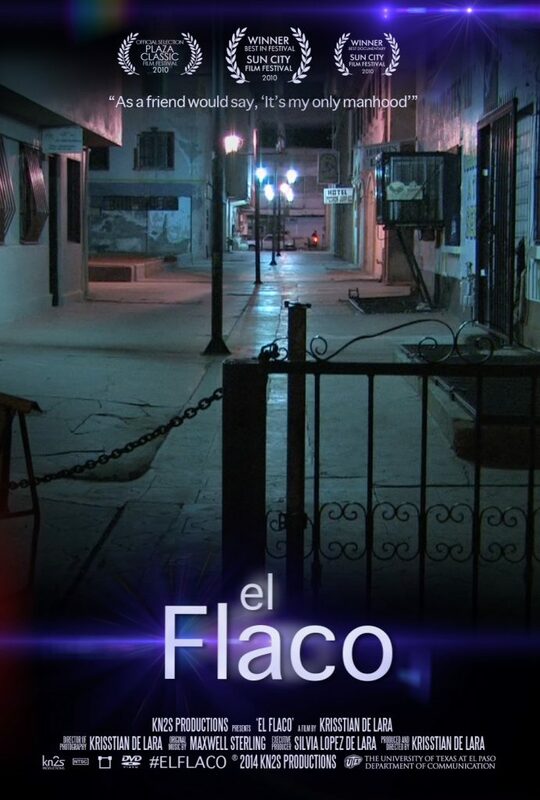 SCREENINGS: Stay tuned for information on where to catch El Flaco on the big screen. 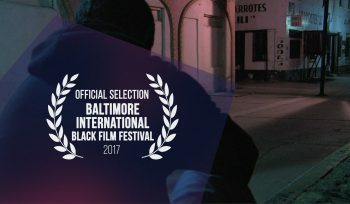 Baltimore International Black Film Festival in Baltimore, MD. 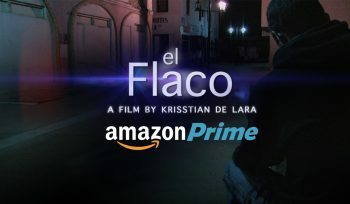 RENTAL: El Flaco is now available for rental at ReelHouse.org. 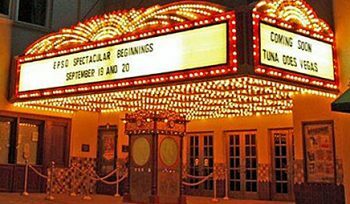 Click here to rent!